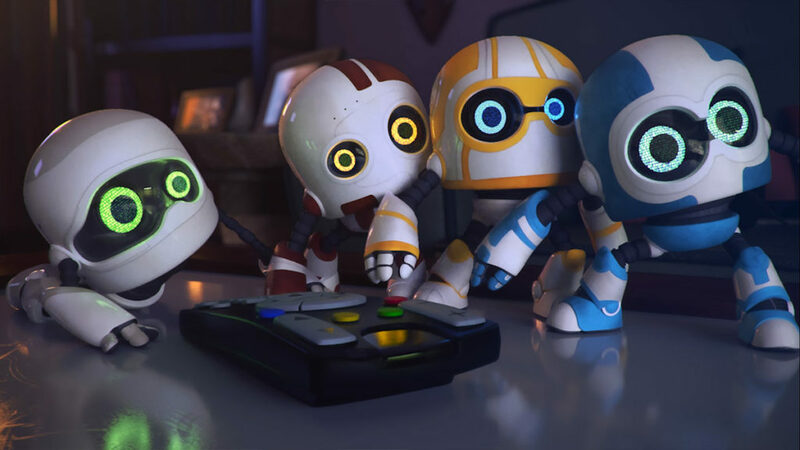 Following the announcement of the title at the EFM in Berlin, UK based sales outfit Evolutionary Films are in Cannes ramping up pre-sales on the family animation MiBots from Spanish animation studio Wise Blue Studios. The producers Nathalie Martinez and Jamie Thomason are very excited to announce during Cannes that Rob Edwards has boarded the project to write the screenplay from an original story by Maxi Valero. Rob Edwards has written two classic animated films for Walt Disney Feature Animation, the Academy Award nominated Treasure Planetand the Academy Award and Golden Globe nominated The Princess and the Frog. While at Disney/Pixar, he was hand-selected to join a small team that consulted on Tangled, Wreckit Ralph and Frozen. He also wrote The King of the Elves which is still in development at Disney/Pixar and crossed the street to write a live action feature for Walt Disney Productions called Animated American for producers Dan Fogelman and Robert Zemeckis. Rob’s talent and expertise in crafting strong female characters in fun adventure stories will be a driving force behind the creation of the MiBots universe. “I’m excited to be part of this project because it’s the kind of hilarious and heart-warming story that I spent years working on at Disney/Pixar. Great characters, a great world and an exciting adventure. I can’t wait for the world to see it!” said Edwards. Los Angeles based Producer on the project, Jamie Thomason, is also an ex-Disney alumnus who created and built the casting department for Disney animation in 1991, setting a new gold standard for casting and dialogue direction in the industry. 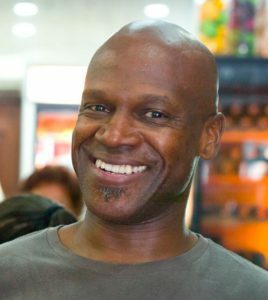 As arguably the most prolific, diverse, acclaimed casting and dialogue director in the animation industry, Jamie has guided an extensive array of literally thousands of actors – well over 100 Academy Award and/or Emmy Award winners – through over 80 films and 3,000 episodes of television in his illustrious career spanning three decades. As well as acting as international sales agent for MiBots, Evolutionary Films has been supporting and investing in the development of the project through its UK production entity Evolutionary Film Productions, and developing a long term positioning strategy for the film via its partnership with the London based film brand and marketing agency, Feref.